Coffee ready to be shipped out. 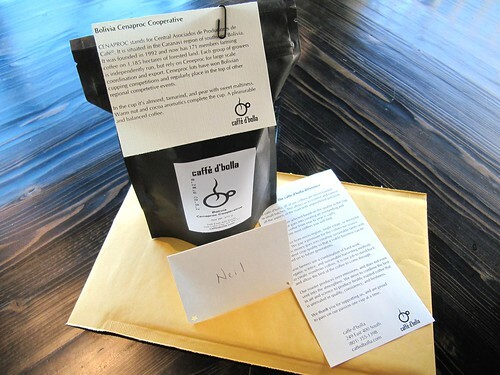 Do you know caffe d’bolla has a Select Single Origin Subscription program? Shipping is included in the price of your subscription. It’s a wonderful gift for yourself or for a loved one!